Almost every day there is a need to save any data to external media to copy to another computer. Often, these data need to be protected from unauthorized persons, therefore there is a need to install a password on the content of the external media. How to put a password on the hard drive? The operating system is to do, however, work protection is only within this operating system. Therefore, it is more efficient to use special encryption software — Cryptainer. Download this program online. You can find it on the official website www.cypherix.com. Next, install the program on your computer. Try this utility to set the system disk of the computer, to later avoid confusion with all the files. All the logs of programs are usually stored on local diske With". Start the utility. The program will automatically display a window in which you will need to specify the necessary parameters for encryption. You will need to choose a location special encrypted container, its size and the password to access it. You can click "Cancel" and set parameters later. Make the password complex. Think of any crazy combination of letters and numbers, not associated with you and your friends or relatives. It is best to use the online password generators. Read the notes with useful information on the work of Cryptainer that the program displays. They tell the logic of the program and provides tips on setting. Select the data you want to encrypt and specify its location, clicking the Load button. The formed container can then be copied to an external hard drive, you can encrypt the entire external drive, putting in the way of its letter. 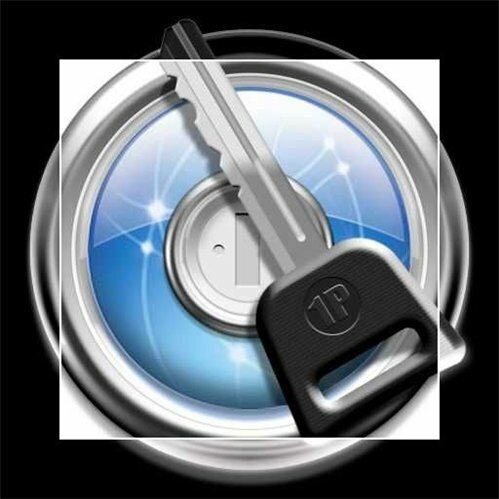 Encrypted using Cryptainer it is possible any kind of data: audio and video, text files and photos. To open an encrypted container (in the absence of the program) necessary utility DecypherIT, as well as the password to the container. Download can there, at www.cypherix.com.